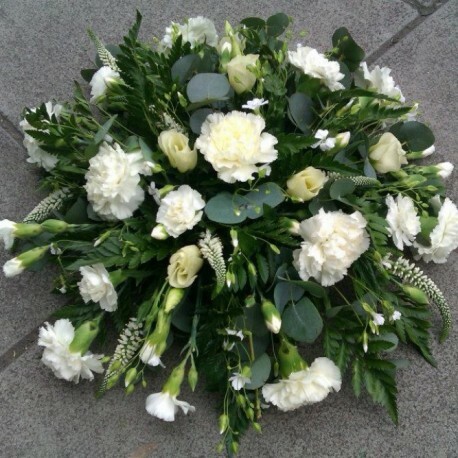 This funeral tribute is an all round design arranged in an oasis and can be made in your choice of colours. 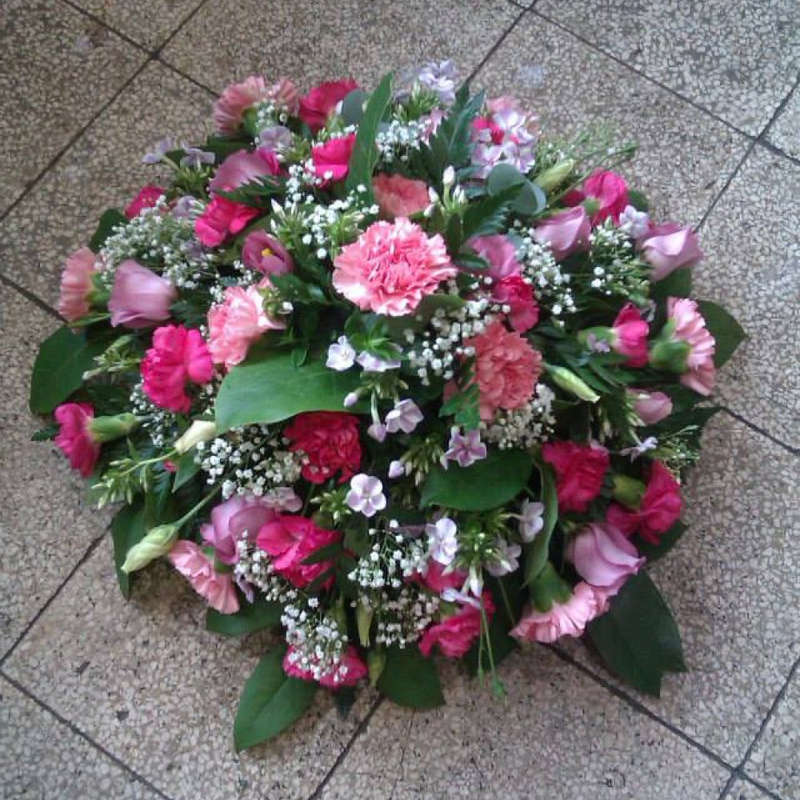 If no colours specified the florist creating your design will choose colours suitable for the occasion. 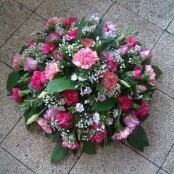 Flowers and colours may vary from pictures shown, these are for design choice only.